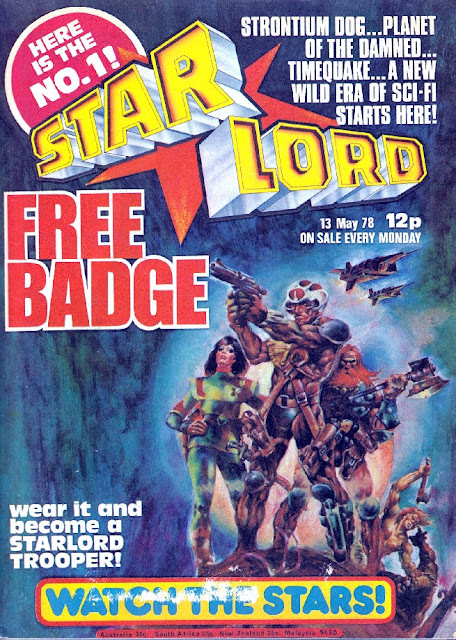 Today, I'm looking back at the first issue of Tharg's ill-fated offspring STARLORD, IPC's ambitious 1978 SF weekly which folded after a mere 22 weeks on the newsagents shelves. 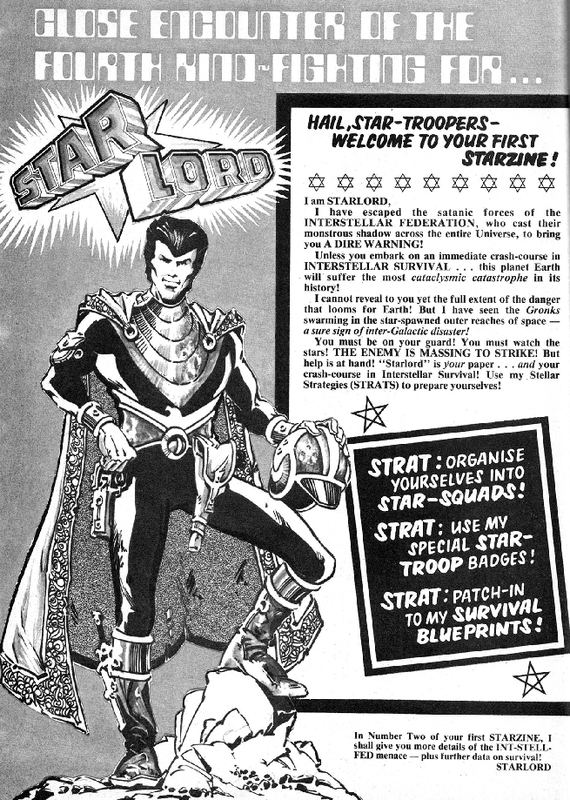 Starlord was launched in May, some 15 months after 2000AD and mere months after STAR WARS had smashed into British cinemas, giving Marvel UK a runaway hit with spin-off STAR WARS WEEKLY. In addition to capitalising on the latest craze, IPC were also moving to monopolise (as much as possible) the SF market to avoid a rival launching a similar title that could erode the success of 2000AD. Starlord was conceived as a fortnightly or monthly (to avoid cannibalising Tharg's readership) boasting better production values... and an inflated cover price to match. However, at the last moment, Kevin Gosnell's new creation was upgraded - by nervous IPC management - to a weekly schedule, prompting a last-minute scrabble for additional material. 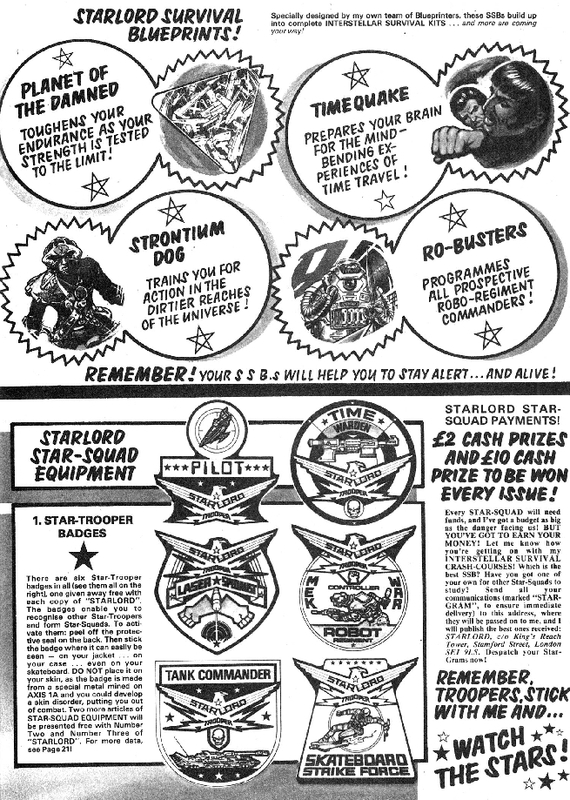 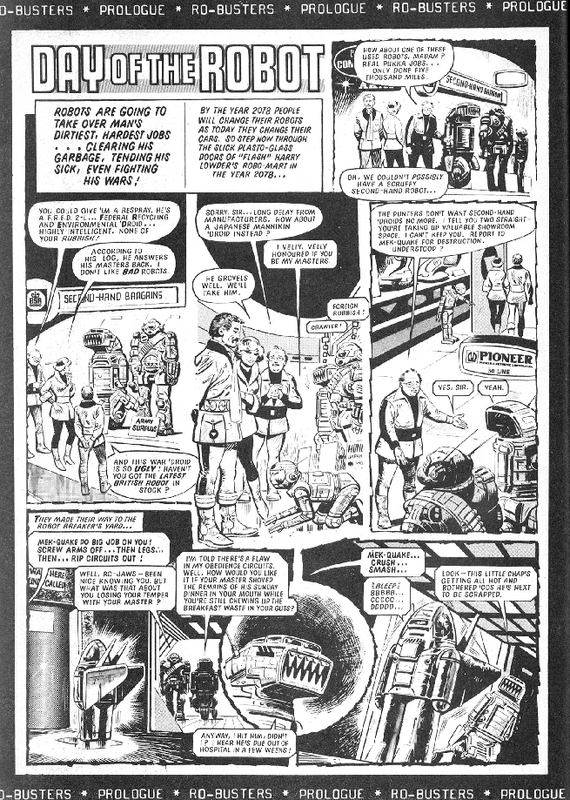 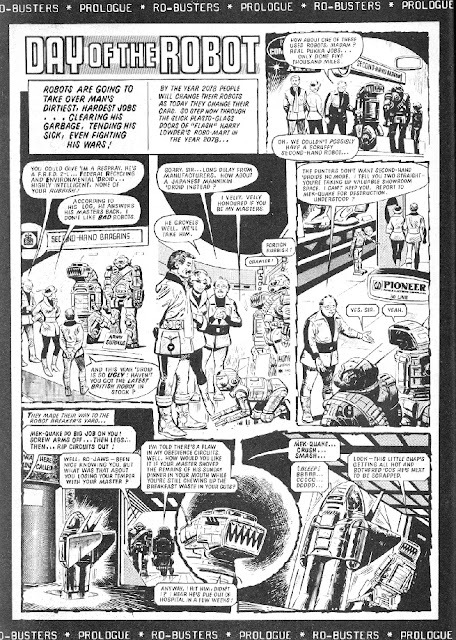 Starlord benefited from better printing, paper quality and interior colour, although this made the new launch more expensive than 2000AD and its other IPC stablemates (12p for Starlord compared with 9p for 2000AD and 10p for Marvel's Star Wars Weekly). 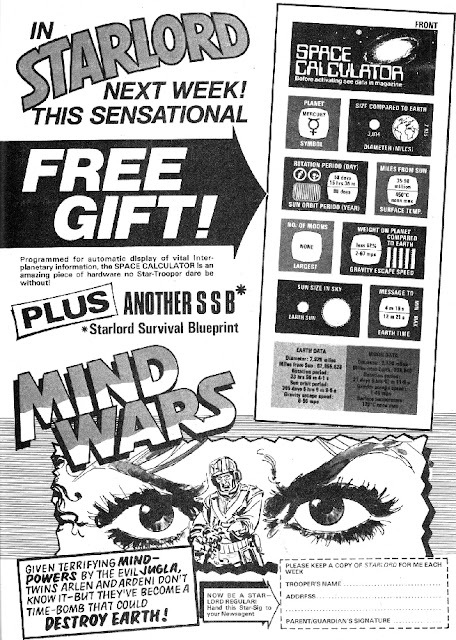 After only a brief run, it became clear to IPC's circulation department that two SF weeklies weren't going to survive. Ironically, Starlord was outselling its older stablemate but its sales were declining faster indicating that - over the longer term - it was more likely to become unviable. 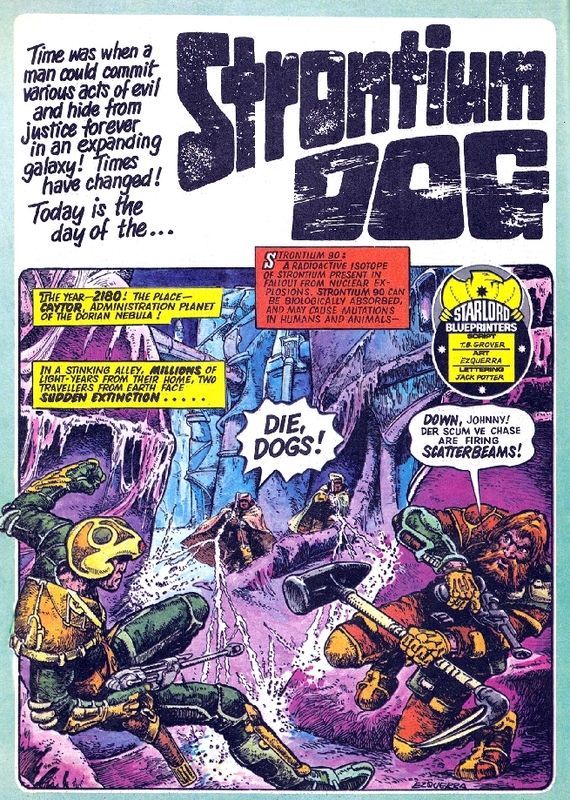 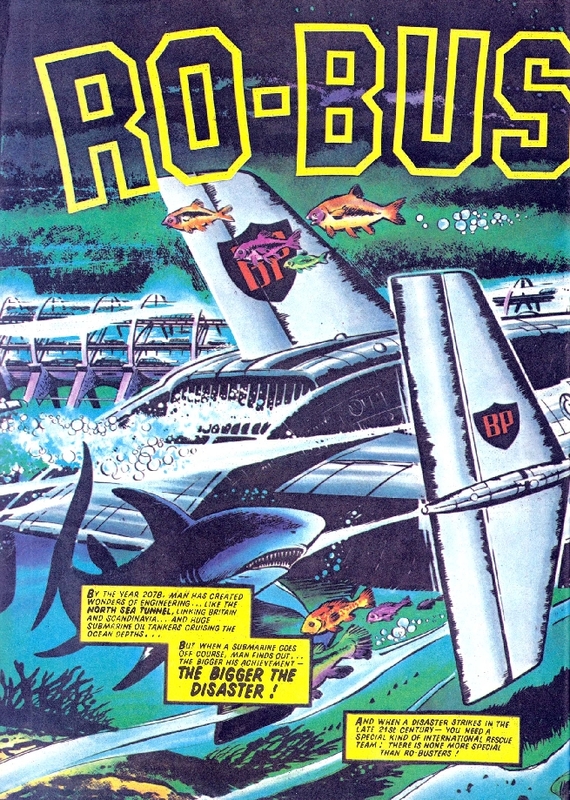 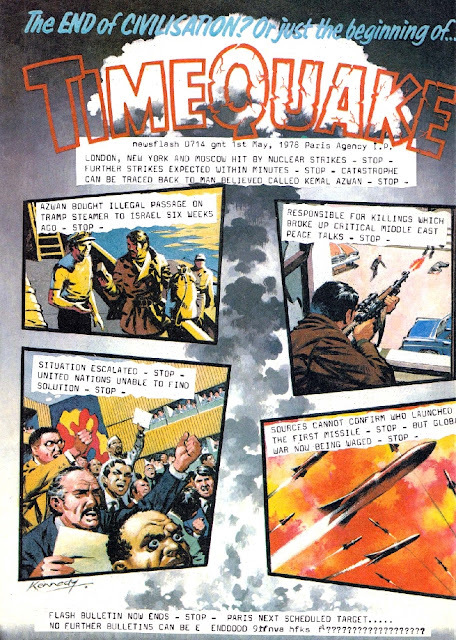 Starlord ended after 22 issues (the last cover-dated 7 October 1978) and folded its two best strips (Strontium Dog and Ro-Busters) into 2000AD the following week. 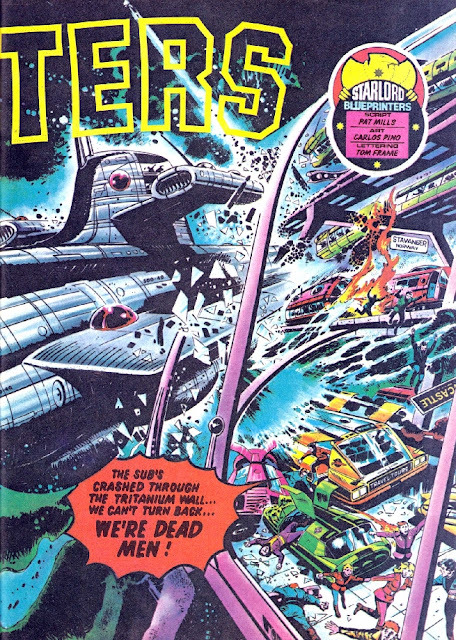 However, the brand lived-on in the form of three annuals (published 1979, 1980 and 1981). 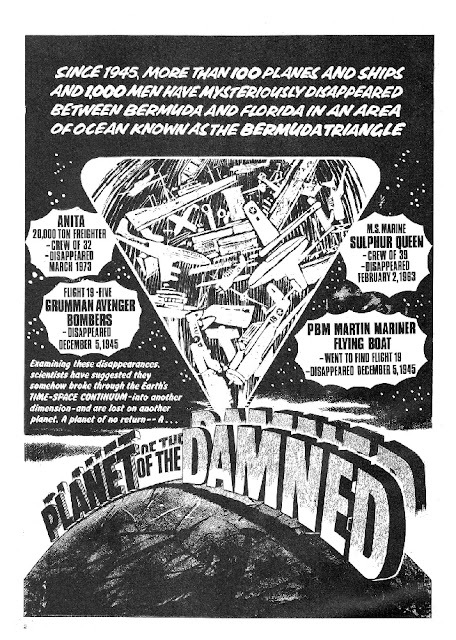 A Summer Special also appeared alongside the weekly in the summer of 1978.